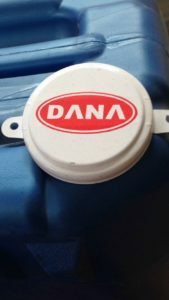 ACEA (European Automobile Manufacturers’ Association) Conformance has been given to DANA Lubricants Factory LLC for manufacturing and marketing of DANALUBES Lubricant Engine Oils for Europe hich shall imply DANALUBES Brand of Engine Oils manufactured shall comply with Performance requirements of European Engine Lubricants Quality Management System ( EEL QMS) . 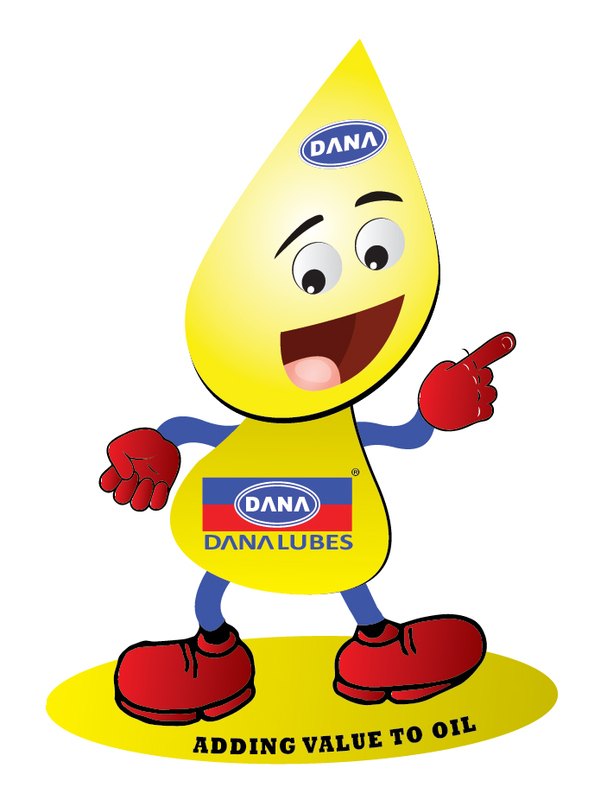 It is big step which shall help Distribution agents of DANALUBES to position DANALUBES as major brand which promises Quality , Trust and Commitment to perform in Europe for all major OEM Manufacturers , which represents leading car , van , bsus , truck makers operating in European continent . ACEA E4 It is recommended for highly rated diesel engines meeting Euro I, Euro II, Euro III, Euro IV and Euro V emission requirements and running under very severe conditions, e.g. 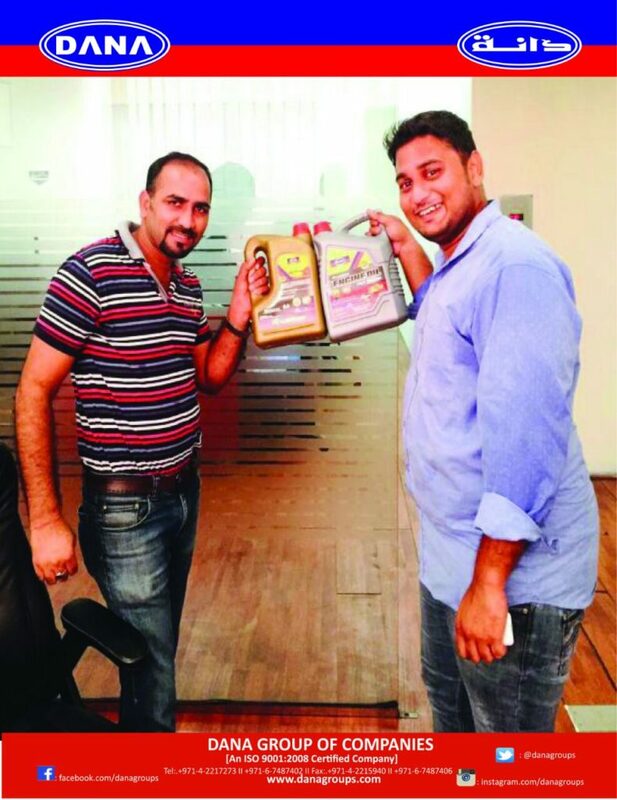 significantly extended oil drain intervals according to the manufacturer’s recommendations. 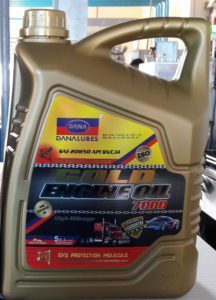 It is suitable for engines without particulate filters, and for some EGR engines and some engines fitted with SCR NOx reduction systems. ACEA E6 It is recommended for highly rated diesel engines meeting Euro I, Euro II, Euro III, Euro IV, Euro V and Euro VI emission requirements and running under very severe conditions, e.g. 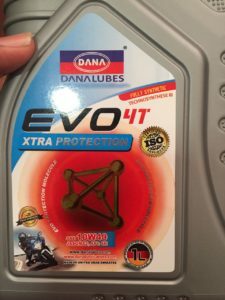 significantly extended oil drain intervals according to the manufacturer’s recommendations. 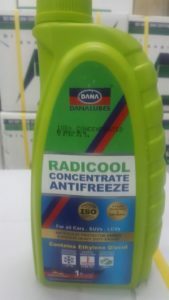 It is suitable for EGR engines, with or without particulate filters, and for engines fitted with SCR NOx reduction systems. 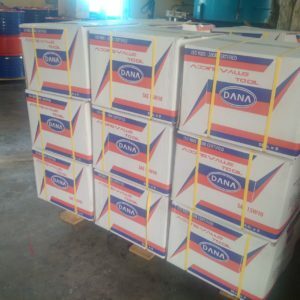 E6 quality is strongly recommended for engines fitted with particulate filters and is designed for use in combination with low sulphur diesel fuel. However, recommendations may differ between engine manufacturers so Driver Manuals and/or Dealers shall be consulted if in doubt. ACEA E7 Stable, stay-in-grade oil providing effective control with respect to piston cleanliness and bore polishing. 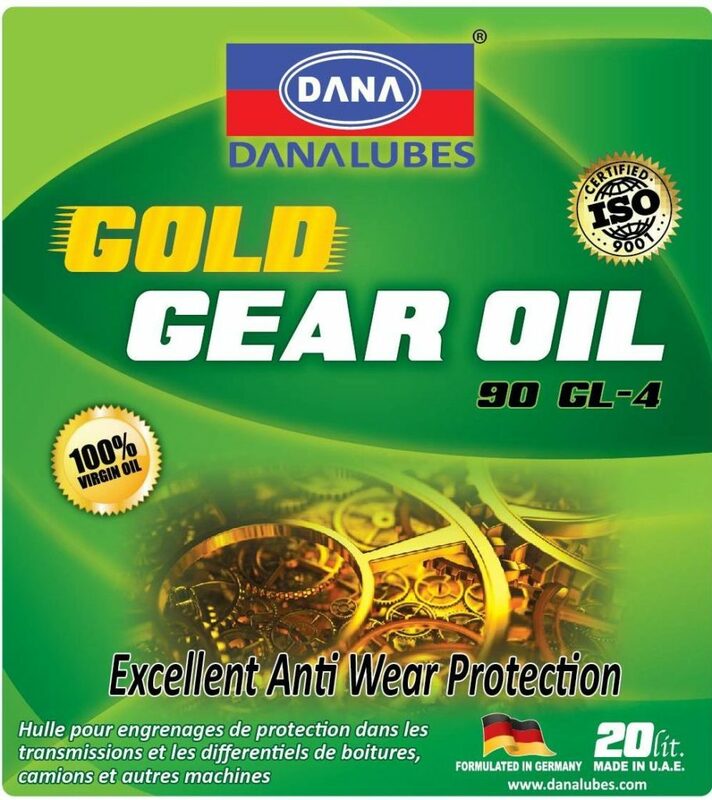 It further provides excellent wear control, soot handling and lubricant stability. 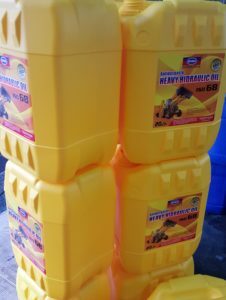 It is recommended for highly rated diesel engines meeting Euro I, Euro II, Euro III, Euro IV and Euro V emission requirements and running under severe conditions, e.g. 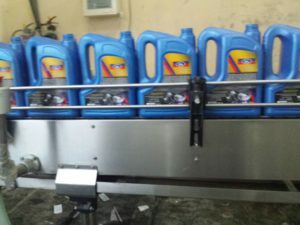 extended oil drain intervals according to the manufacturer’s recommendations. 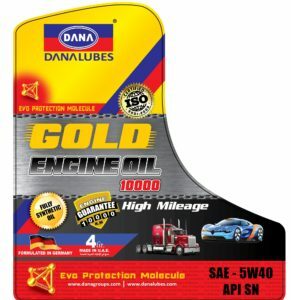 It is suitable for engines without particulate filters, and for most EGR engines and most engines fitted with SCR NOx reduction systems. 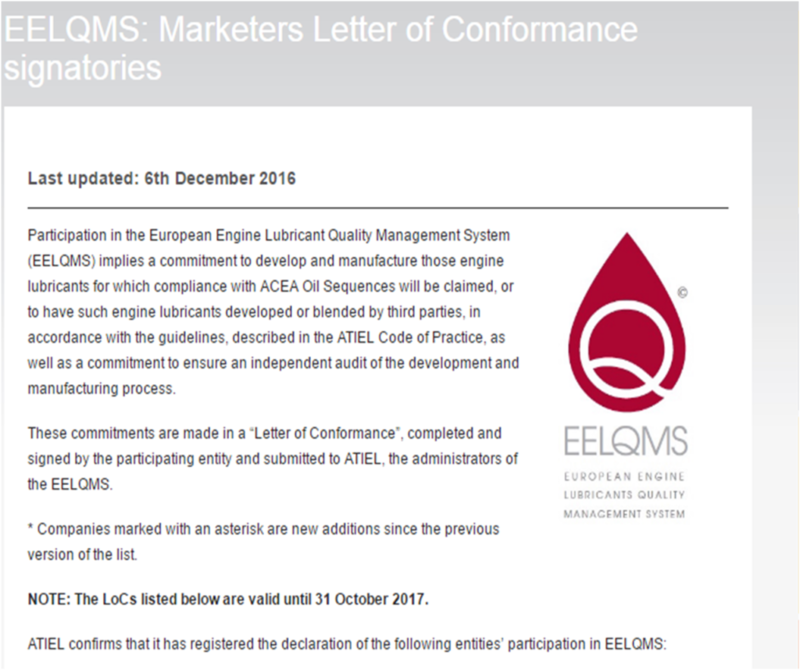 However, recommendations may differ between engine manufacturers so Driver Manuals and/or Dealers shall be consulted if in doubt. 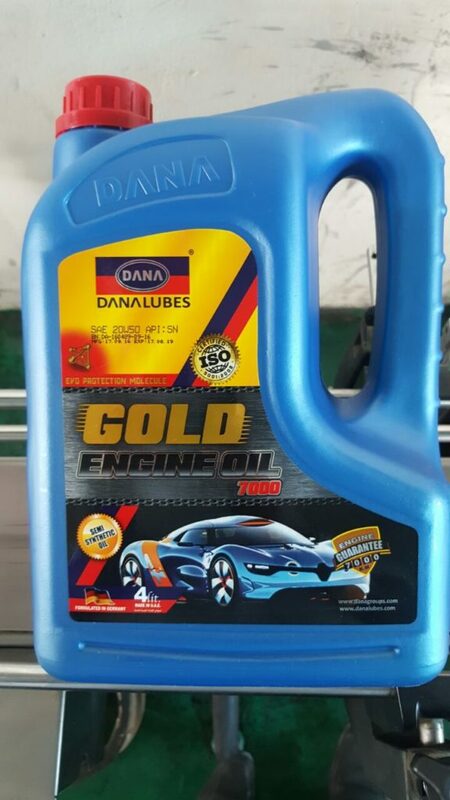 ACEA A1/B1 Recommended in gasoline engines and car & light van diesel engines specifically designed to be capable of using low friction low viscosity oils with a high temperature / high shear rate viscosity of 2.6 mPa*s for xW/20 and 2.9 to 3.5 mPa.s for all other viscosity grades. 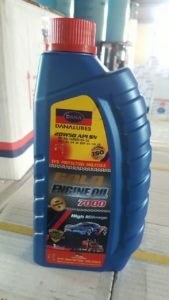 ACEA A3/B3 Recommended for use in high performance gasoline engines and car & light van diesel engines and/or for extended drain intervals where specified by the engine manufacturer, and/or for year-round use of low viscosity oils, and/or for severe operating conditions as defined by the engine manufacturer. 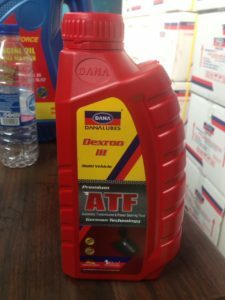 ACEA A3/B4 Recommended for use in high performance gasoline and direct injection diesel engines, but also suitable for applications described under A3/B3. 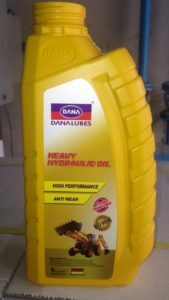 ACEA A5/B5 Recommended for use at extended drain intervals in high performance gasoline engines and car & light van diesel engines designed to be capable of using low friction low viscosity oils with a High temperature / High shear rate (HTHS) viscosity of 2.9 to 3.5 mPa.s. 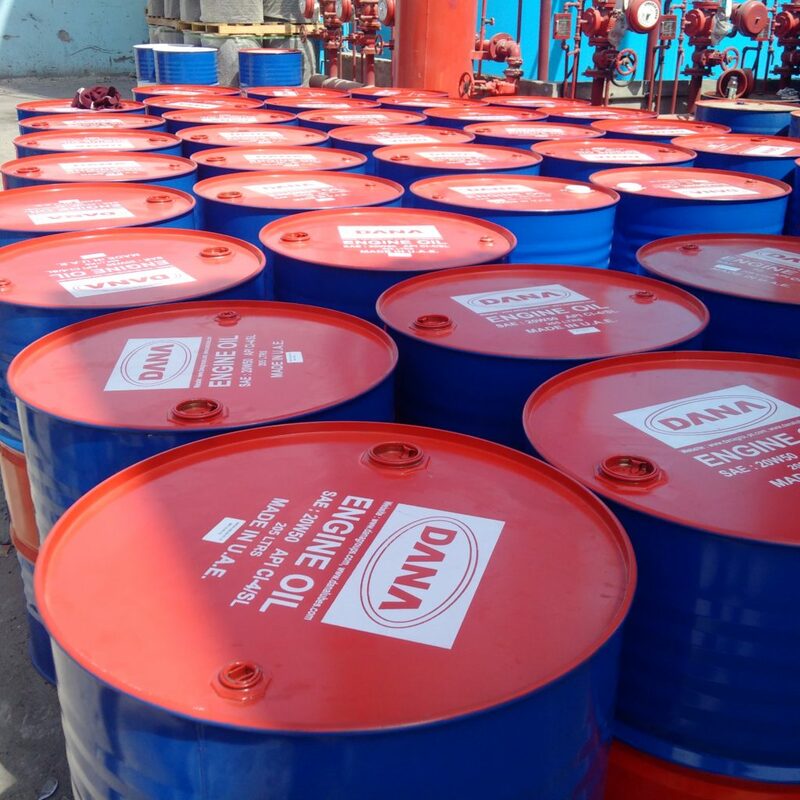 ACEA C1 Recommended for use as catalyst compatible oil in vehicles with DPF and TWC in high performance car and light van diesel and gasoline engines requiring low friction, low viscosity, low SAPS oils with a minimum HTHS viscosity of 2.9 mPa.s. 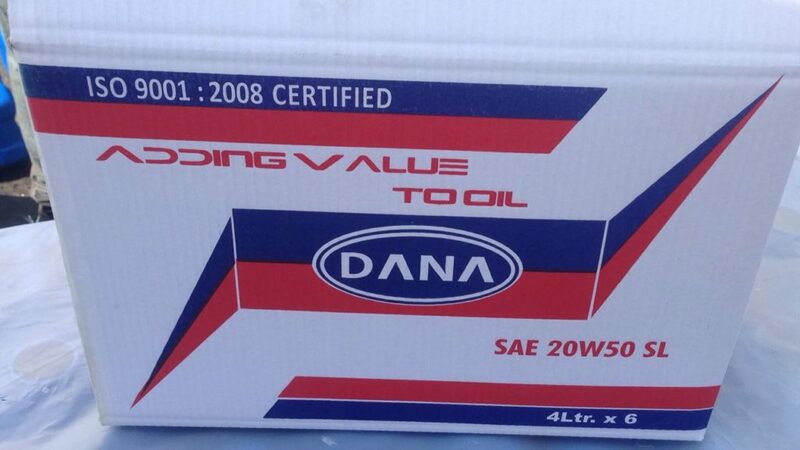 These oils will increase the DPF and TWC life and maintain the vehicles fuel economy. 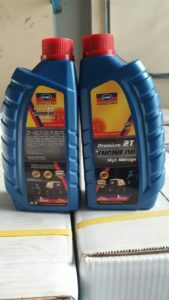 ACEA C2 Rcommended for use as catalyst compatible oil in vehicles with DPF and TWC in high performance car and light van diesel and gasoline engines designed to be capable of using low friction, low viscosity oils with a minimum HTHS viscosity of 2.9mPa.s. 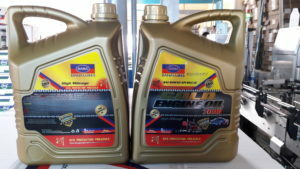 These oils will increase the DPF and TWC life and maintain the vehicles fuel economy. 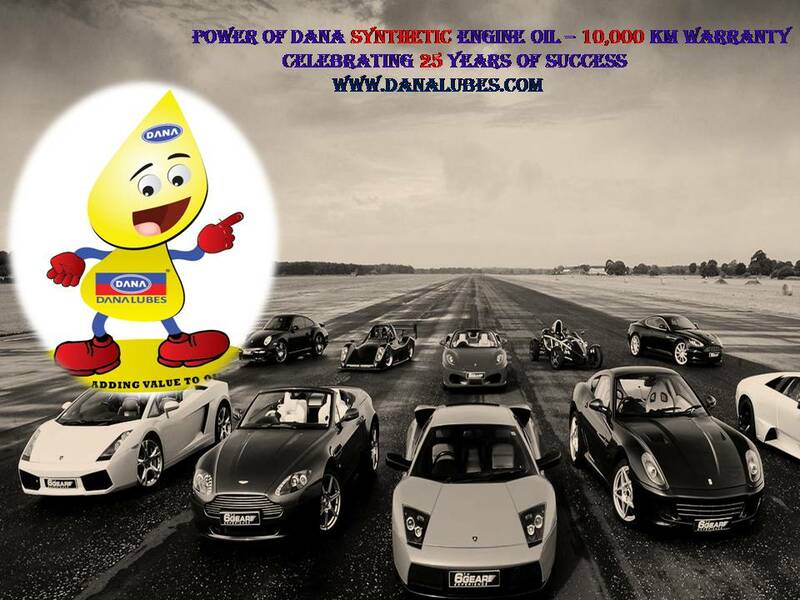 ACEA C3 Recommended for use as catalyst compatible oil in vehicles with DPF and TWC in high performance car and light van diesel and gasoline engines, with a minimum HTHS viscosity of 3.5mPa.s. These oils will increase the DPF and TWC life. 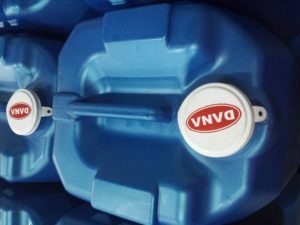 ACEA C4 Recommended for use as catalyst compatible oil in vehicles with DPF and TWC in high performance car and light van diesel and gasoline engines requiring low SAPS oil with a minimum HTHS viscosity of 3.5mPa.s. These oils will increase the DPF and TWC life.